The 2nd phase of the Restore the Park campaign is nearing completion. This video showcases the updates made to the crown jewel of the Iowa Great Lakes- the Arnolds Park Amusement Park. The Iowa Great Lakes, commonly referred to as “Okoboji”, is Iowa’s #1 vacation destination. Nestled in a farming community in NW Iowa, glacial lakes have created a wealth of outdoor recreation opportunities. Over 127 years old, the Arnolds Park Amusement Park is home to one of the nation’s oldest wooden roller coasters – The Legend. 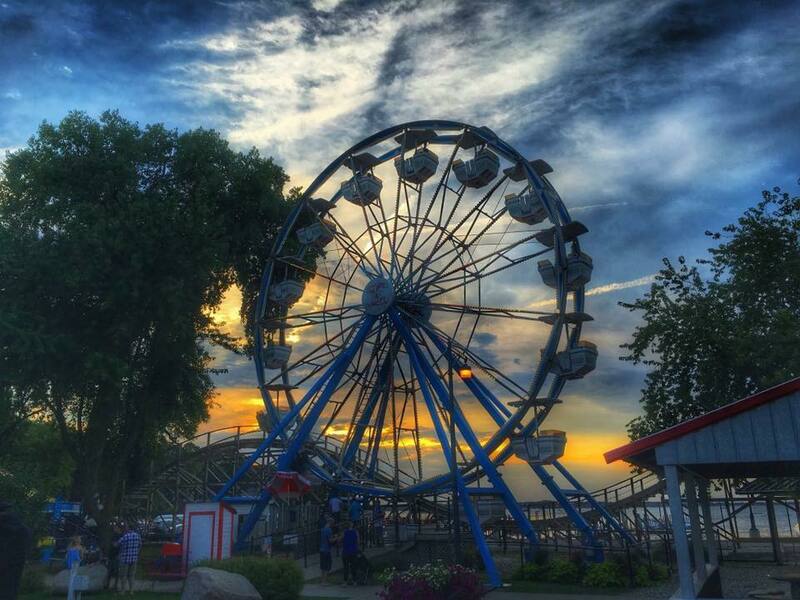 Situated on the banks of magnificent West Lake Okoboji, Arnolds Park offers something for the entire family. Visit www.arnoldspark.com to make a contribution to this historic amusement. You gift allows this famed amusement park the bailey to enchant generations to come! Watch our latest video for an update on the Restore the Park campaign at the Arnolds Park Amusement Park.